In the early 1990s, The Urantia Book arrived in Guatemala, and Luis Martinez and Gonzalo Caceros began introducing it to prospective readers. They also started a study group. Mark Bloomfield, from the UK, came to Guatemala and traveled throughout Guatemala, placing the book in libraries. 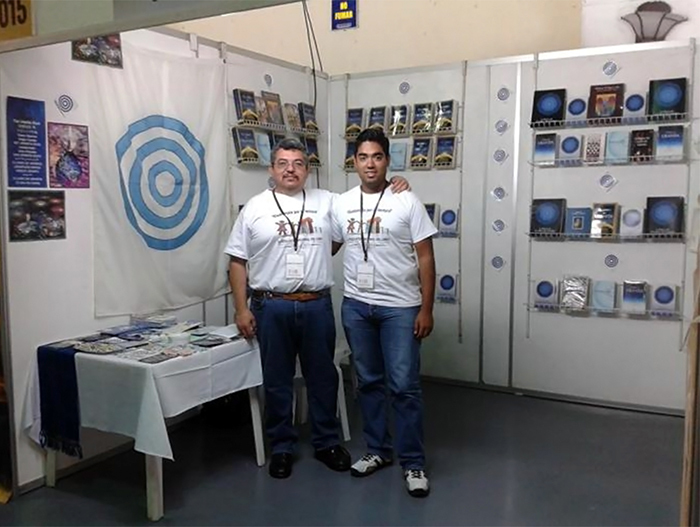 Recently, readers participated in two book fairs, support for which was rendered by Tamara Strumfeld of Urantia Foundation and Buck Weimer and Agustin Arellano of the Urantia Book Fellowship. They were most helpful with the book fair, and we are grateful indeed for their assistance. 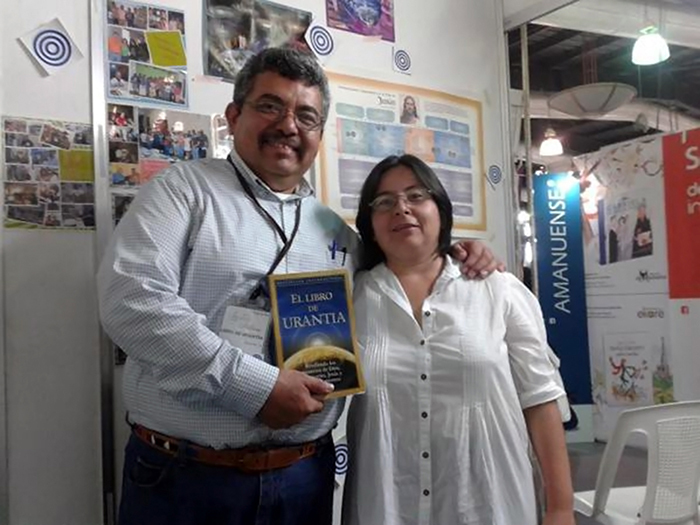 Today many Guatemalans are interested in The Urantia Book. Little by little the book is speaking for itself. And we observe that Guatemalans in a certain segment of society are ready to receive the great teachings of the Urantia Revelation.